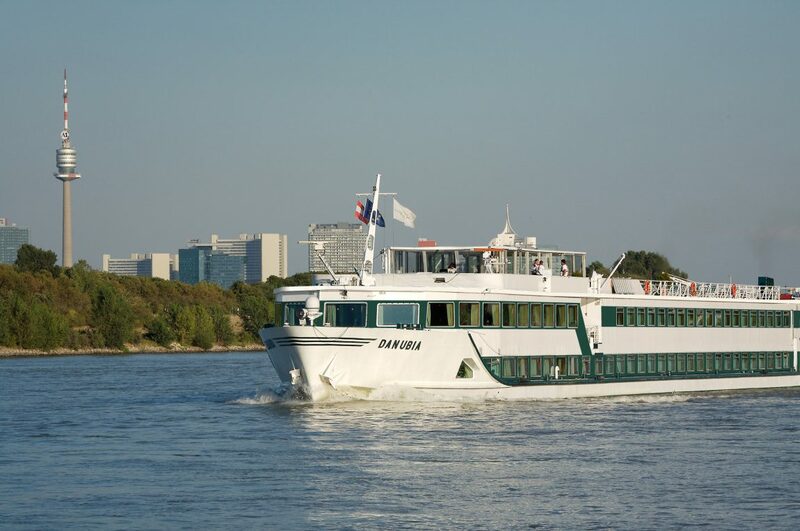 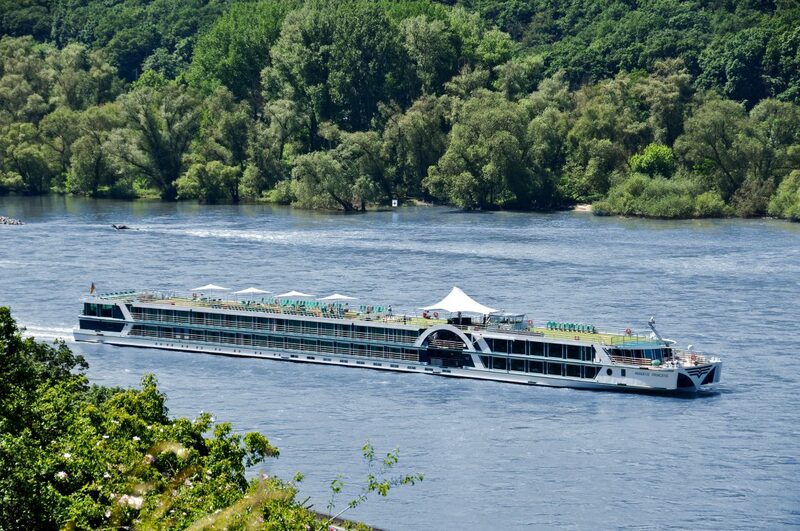 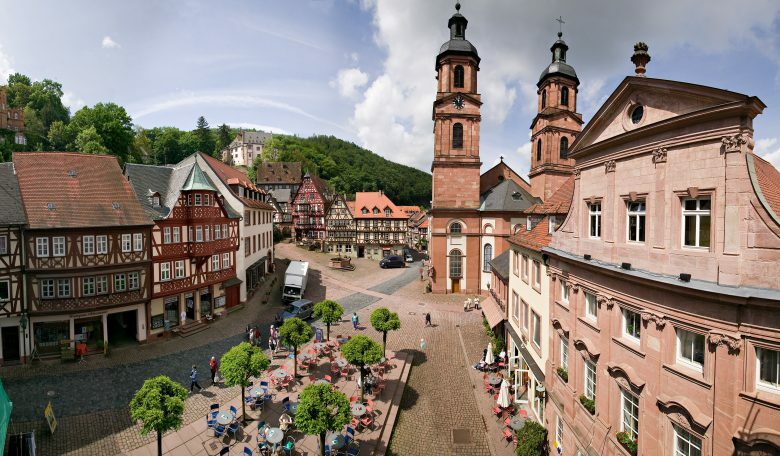 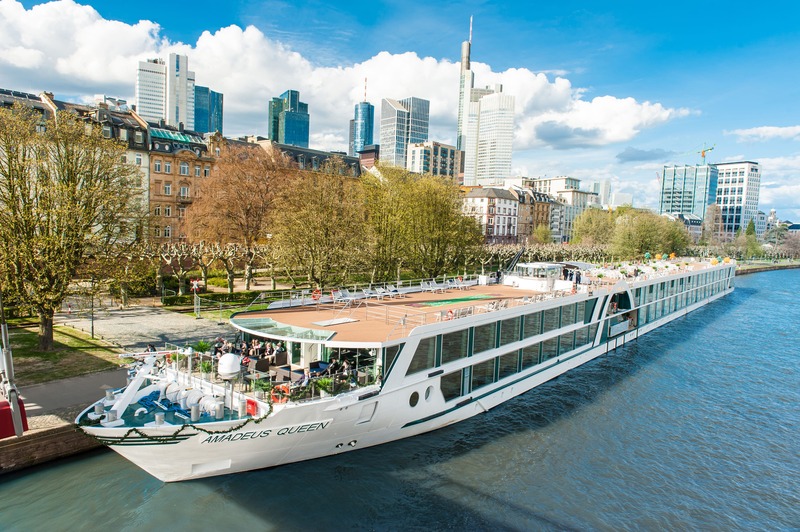 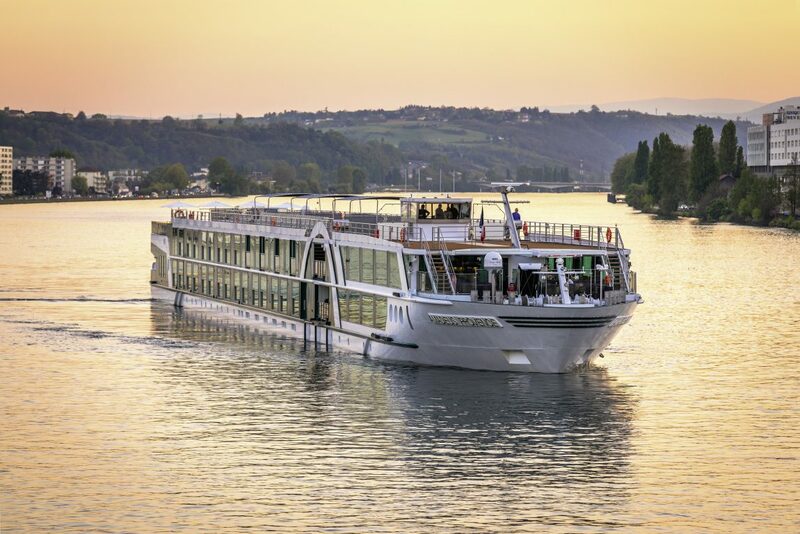 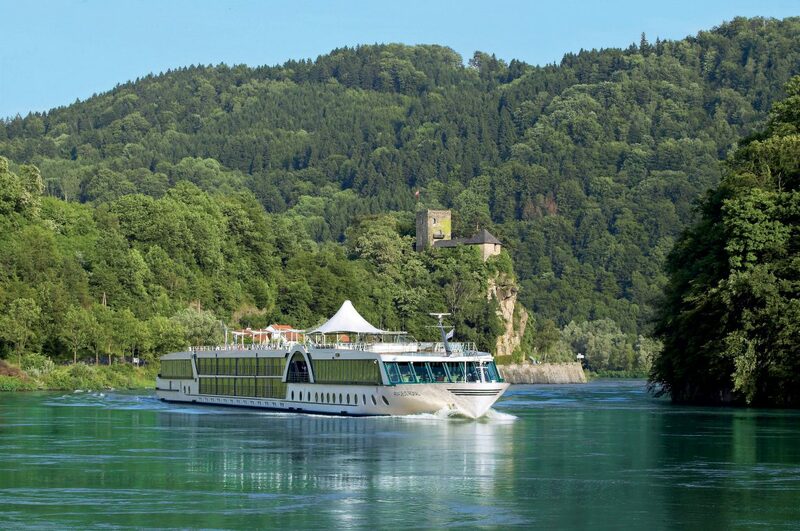 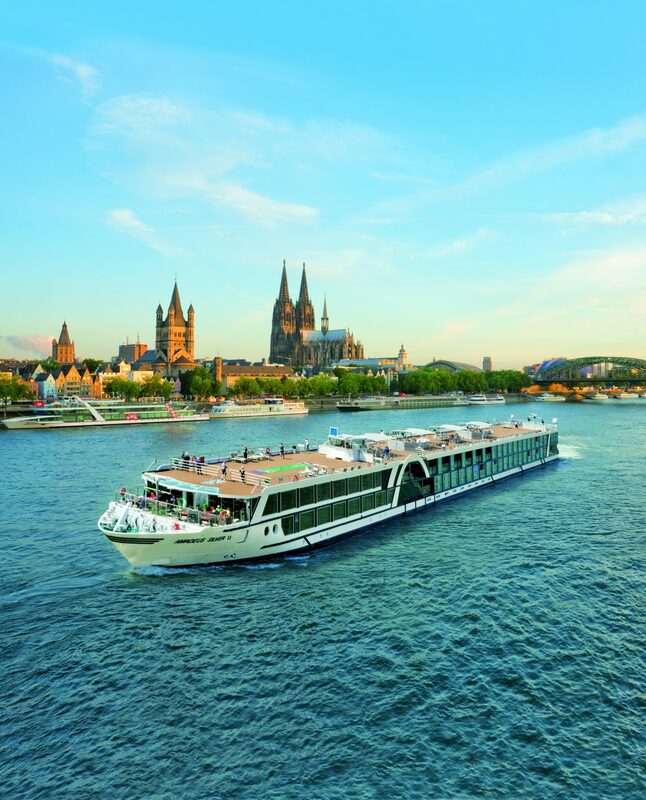 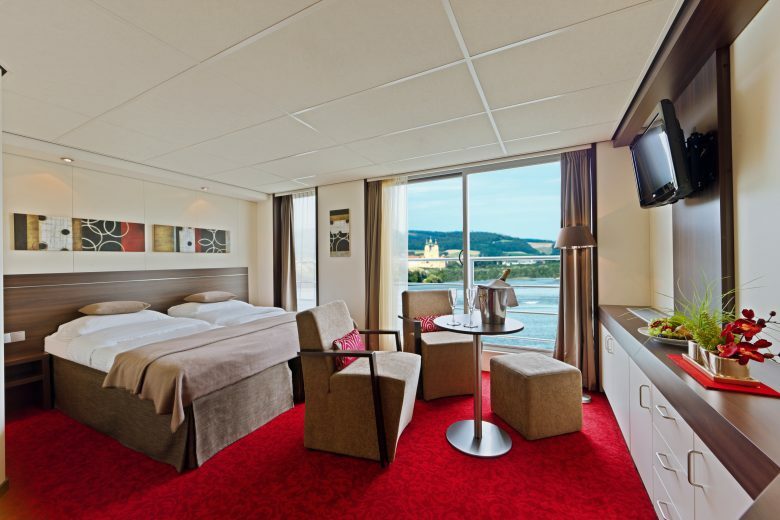 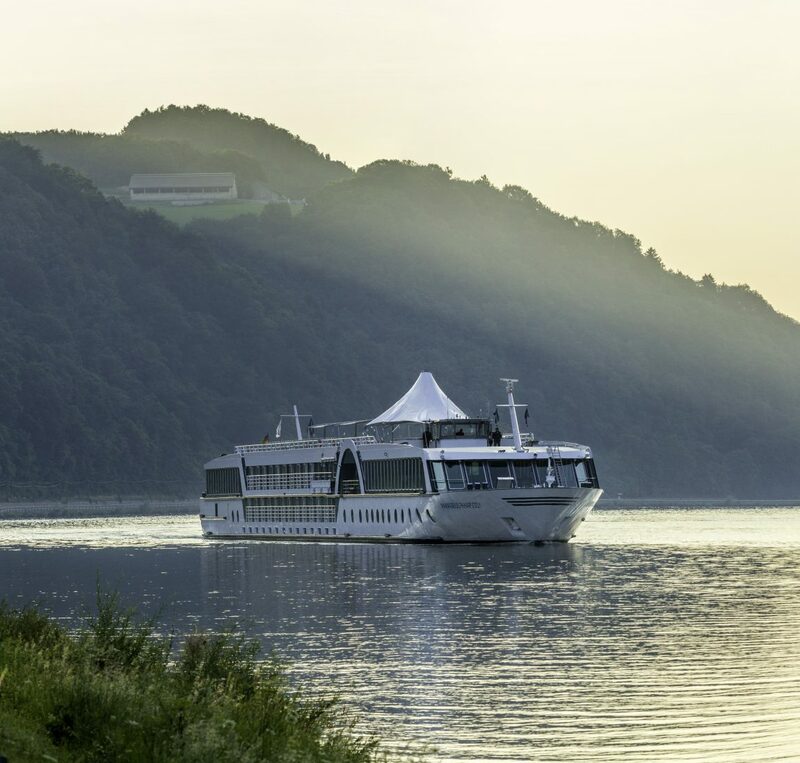 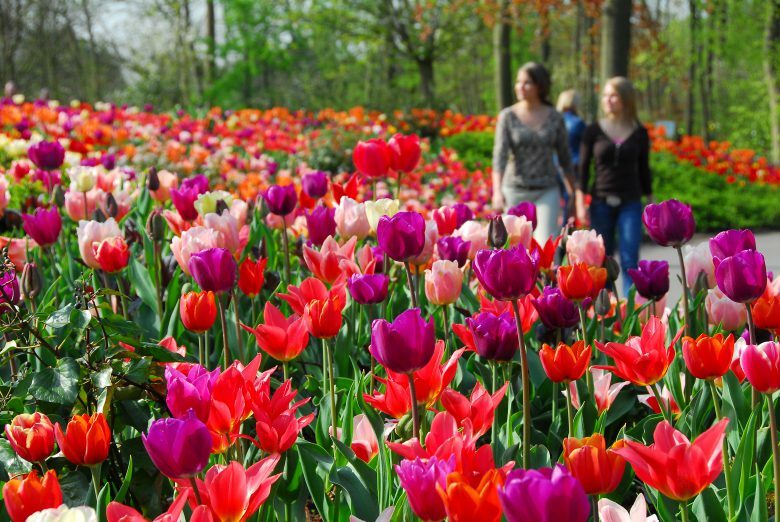 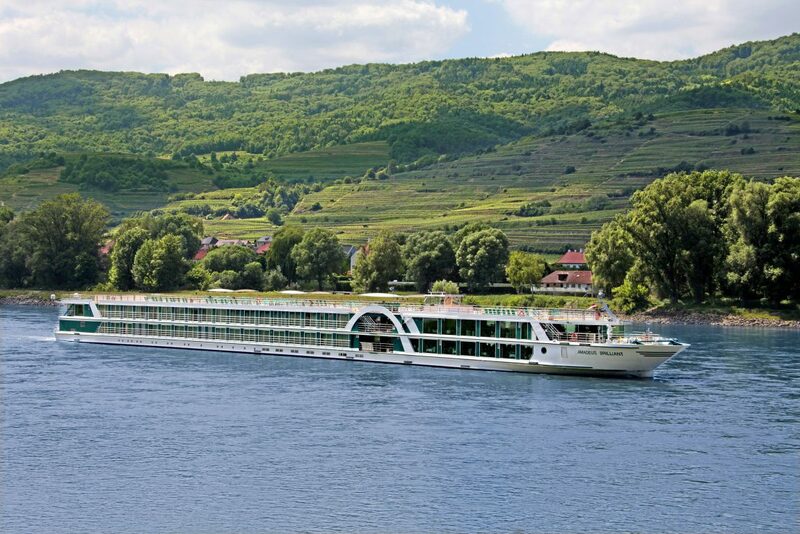 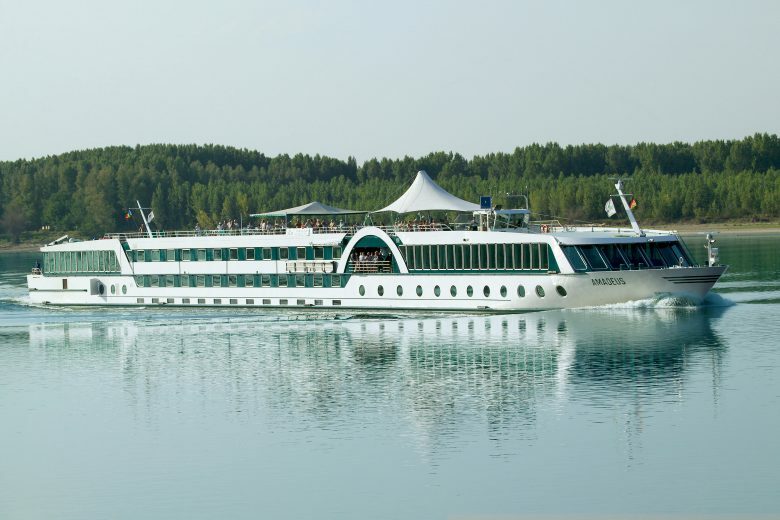 Lüftner Cruises ranks among the best-known organisers of river cruises on European waterways. 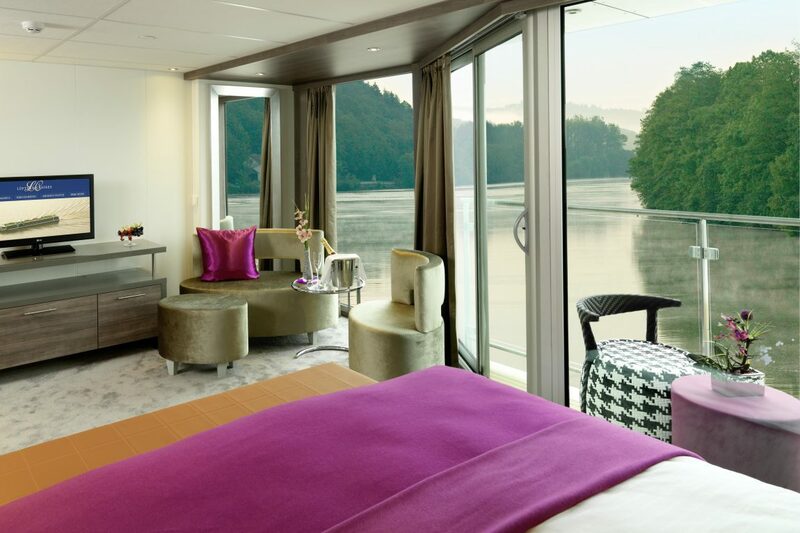 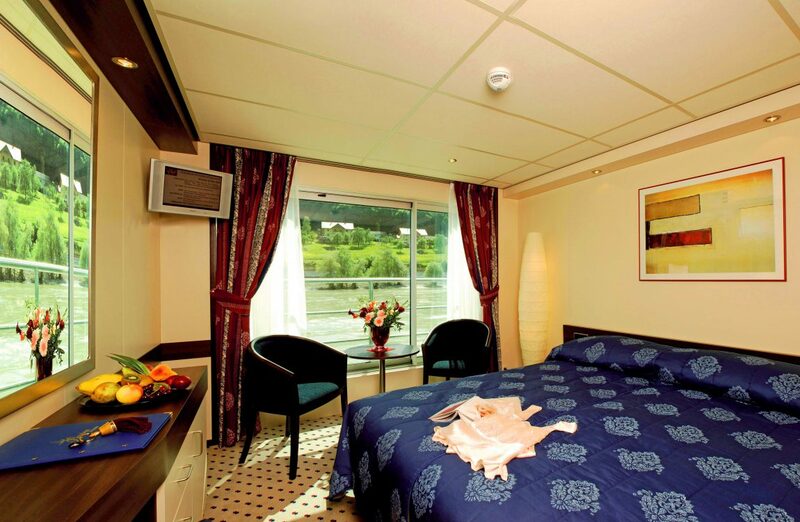 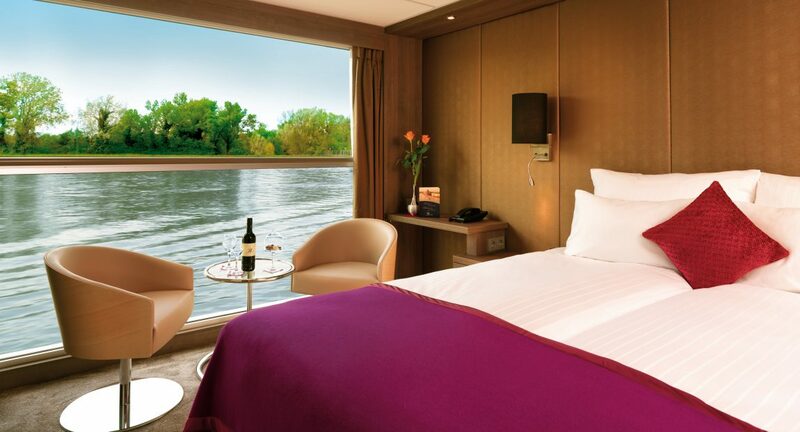 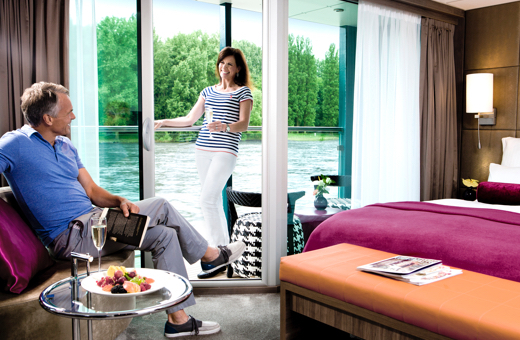 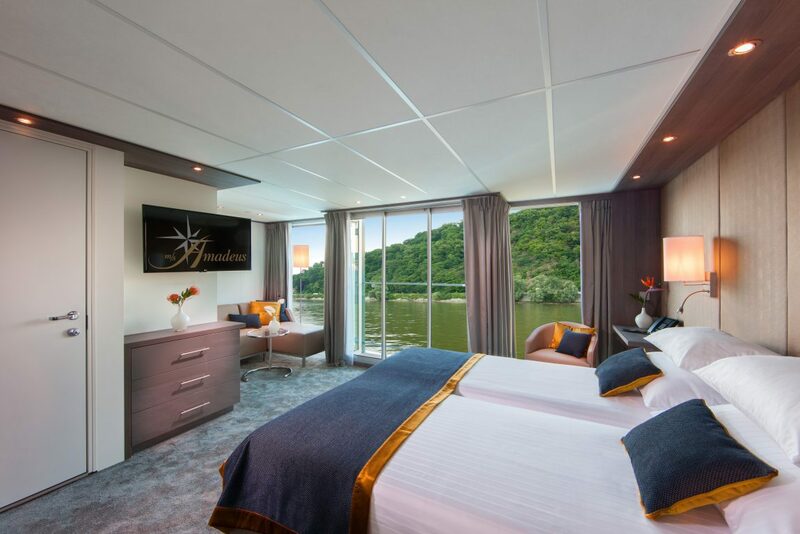 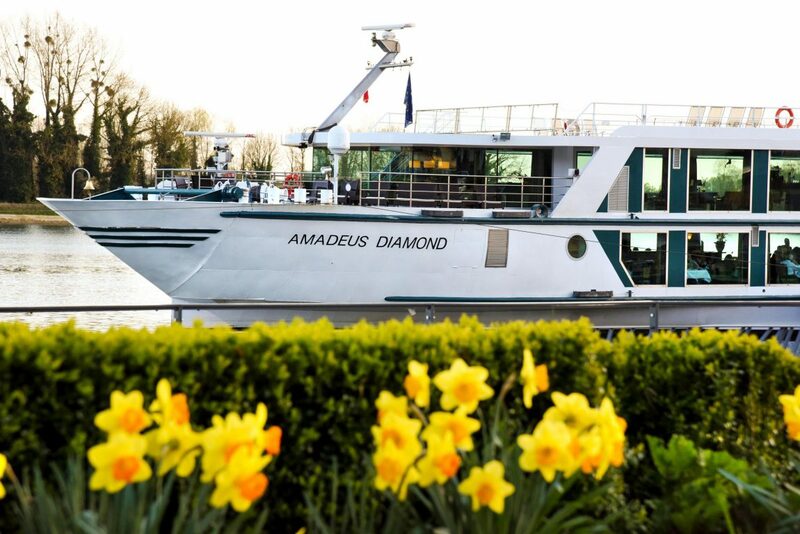 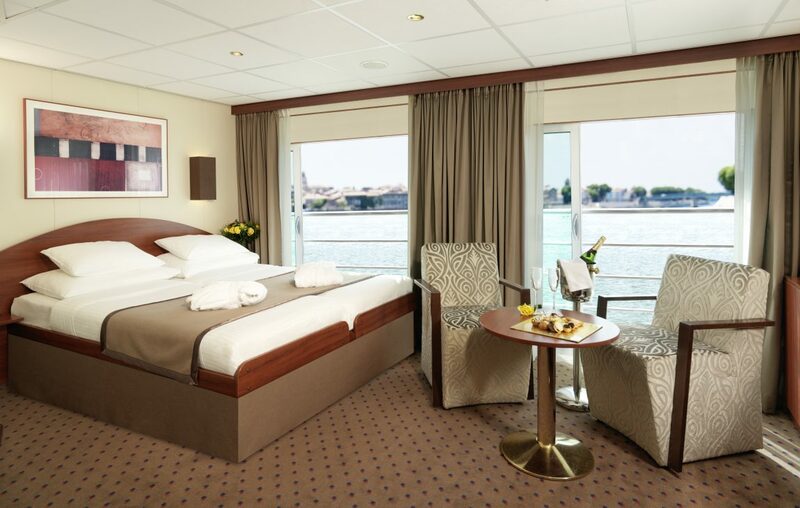 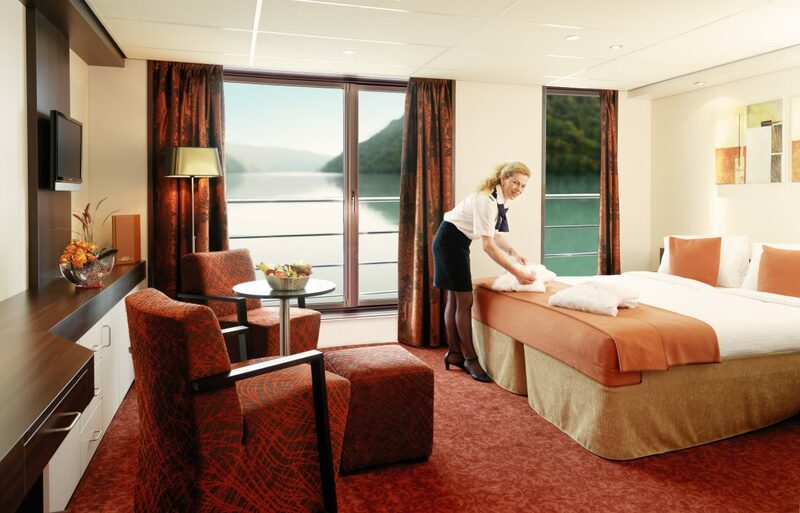 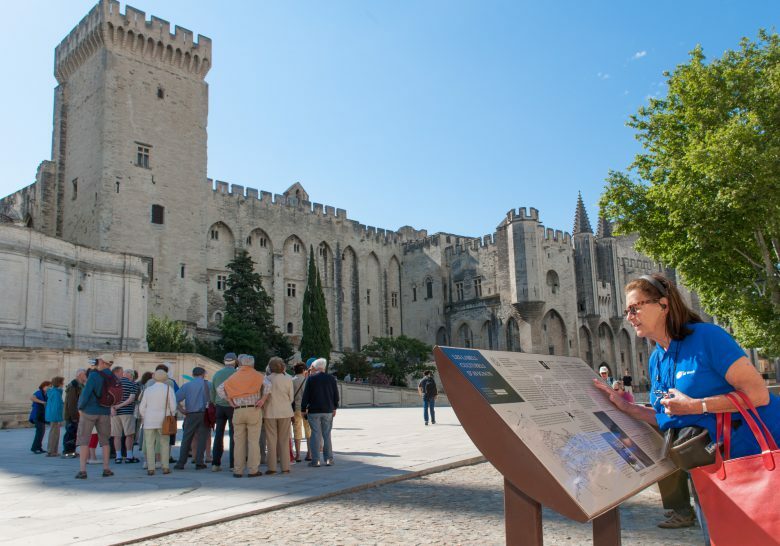 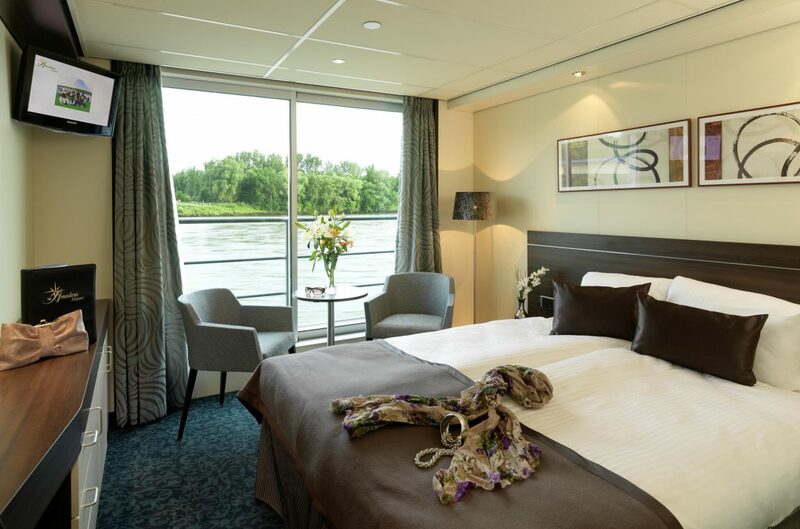 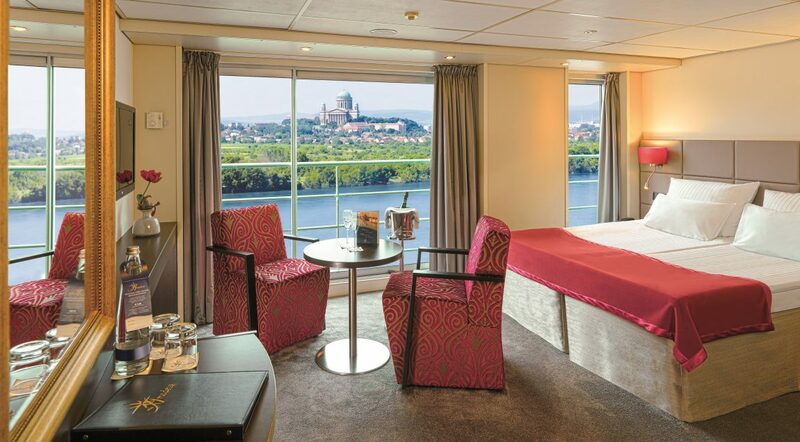 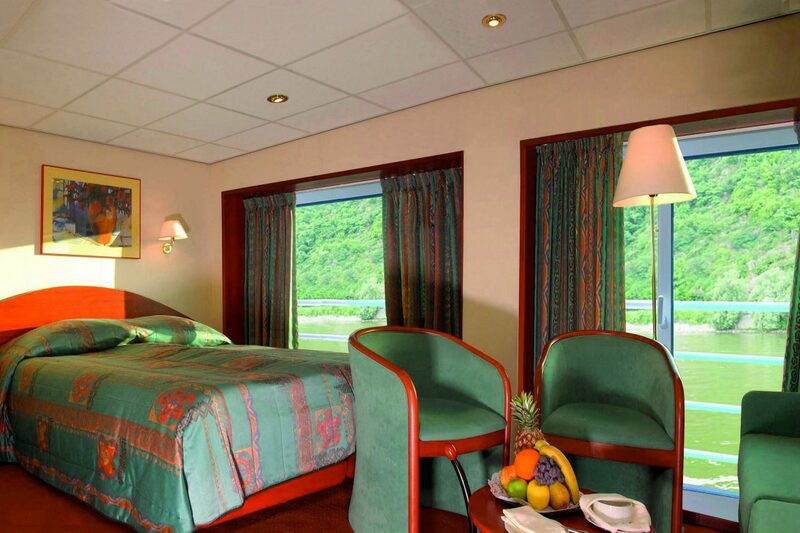 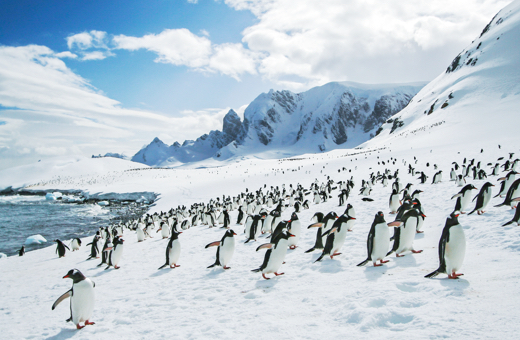 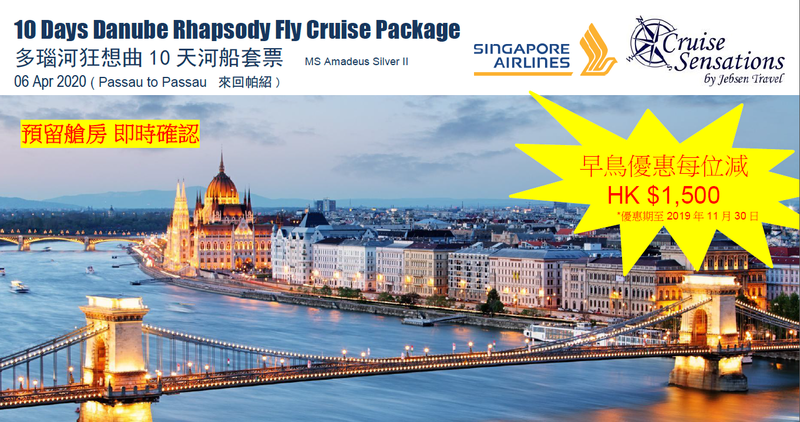 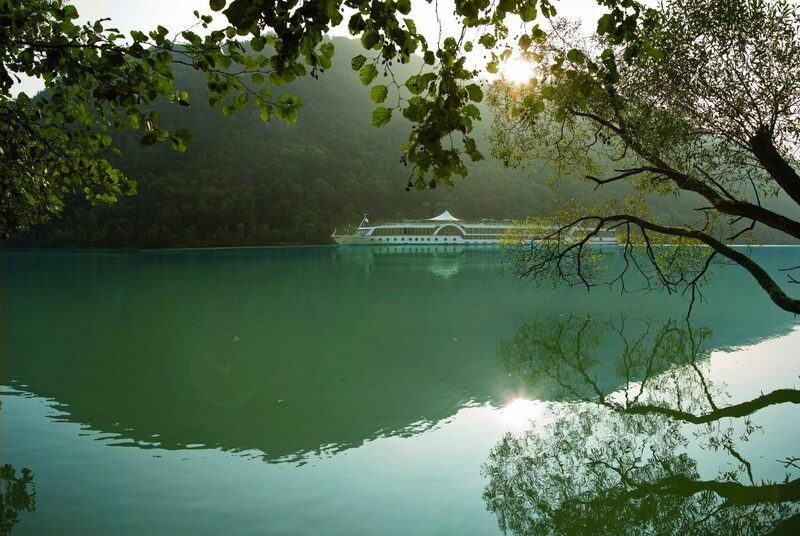 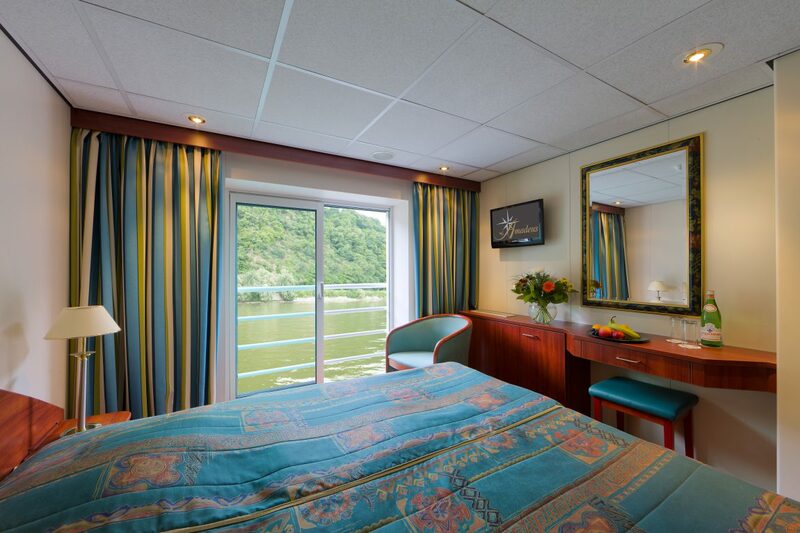 Founded more than 30 years ago, the company has set new standards in luxury river cruising. 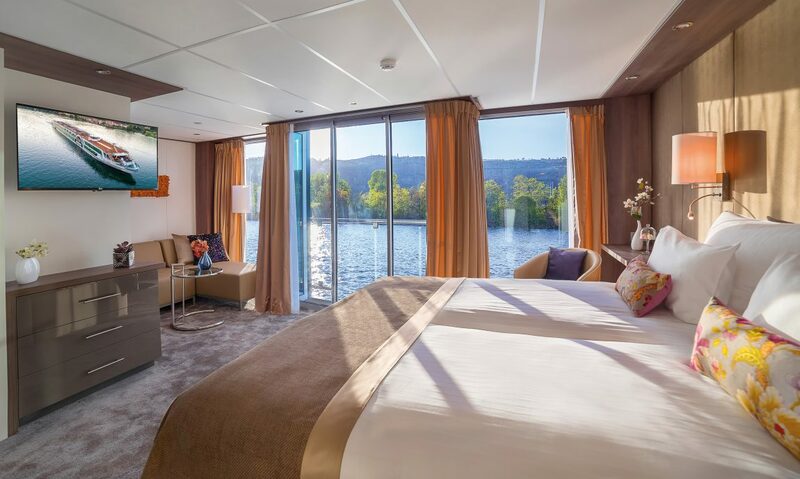 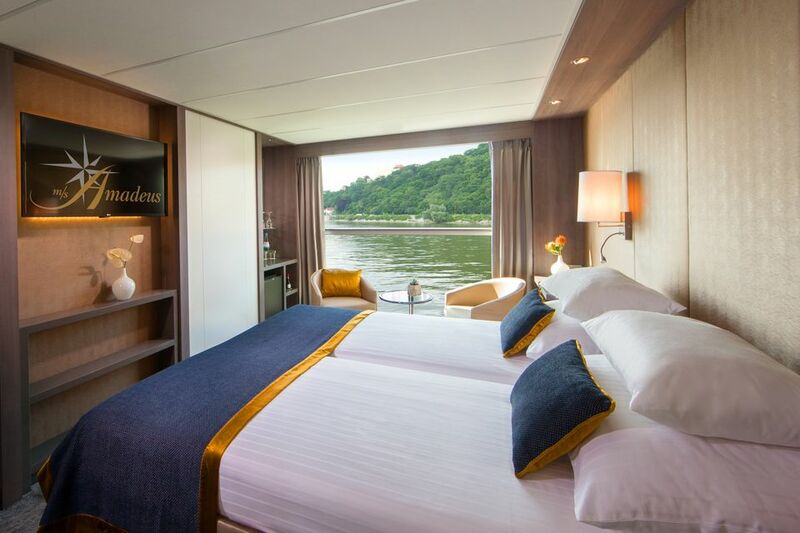 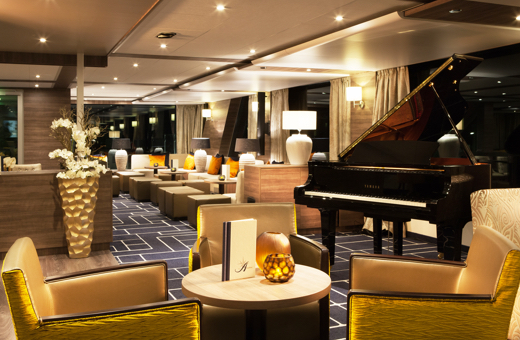 With extensive panorama windows, spacious interiors and timeless elegance, you would feel a genuine sense of well-being with Lüftner Cruises.